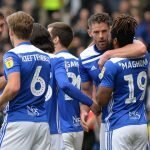 Birmingham City saw their tremendous home record in the Championship come to a close on Saturday, as Bristol City became the first visiting side to win at St. Andrew’s since March. 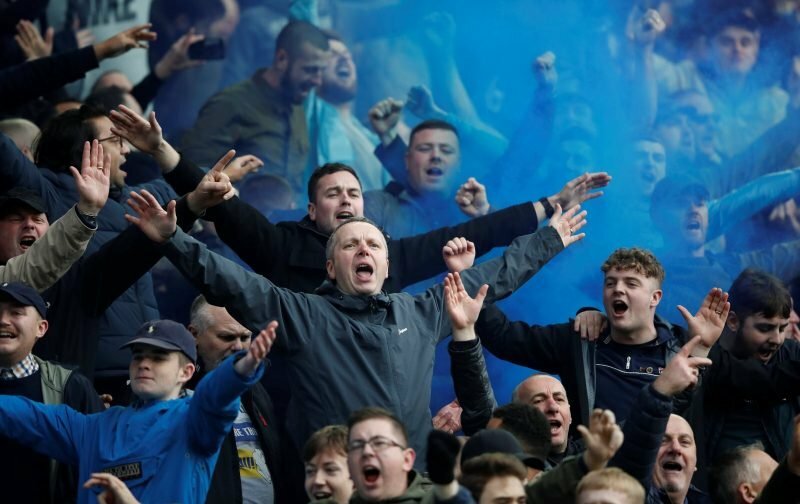 The defeat saw Birmingham miss the chance to leapfrog arch-rivals Aston Villa in the Championship standings and leaves the Blues six points behind the playoff spots heading into the busy festive period – and they are only two points ahead of 14th-placed QPR. Many may feel that the bubble surrounding Garry Monk’s side may have burst following the frustrating defeat, with the fine performances so far this season providing a distraction to the fact that the club were unable to land new recruits during the summer. However, while many were disappointed with the result, others adopted a more optimistic assessment of the game and believe it is merely a blip, seemingly confident their side can bounce back next time out against Blackburn. Strange feeling losing at home! First team to come here and execute a game plan. They did a job on us. We could not find a way to play, and frankly, they worked harder than us.